Vivo sponsored the MEGA Fashion Week Holiday 2018 last October 1-7. Vivo, a quality global brand, is known to constantly produce innovative smartphones for the modern and sophisticated youth. 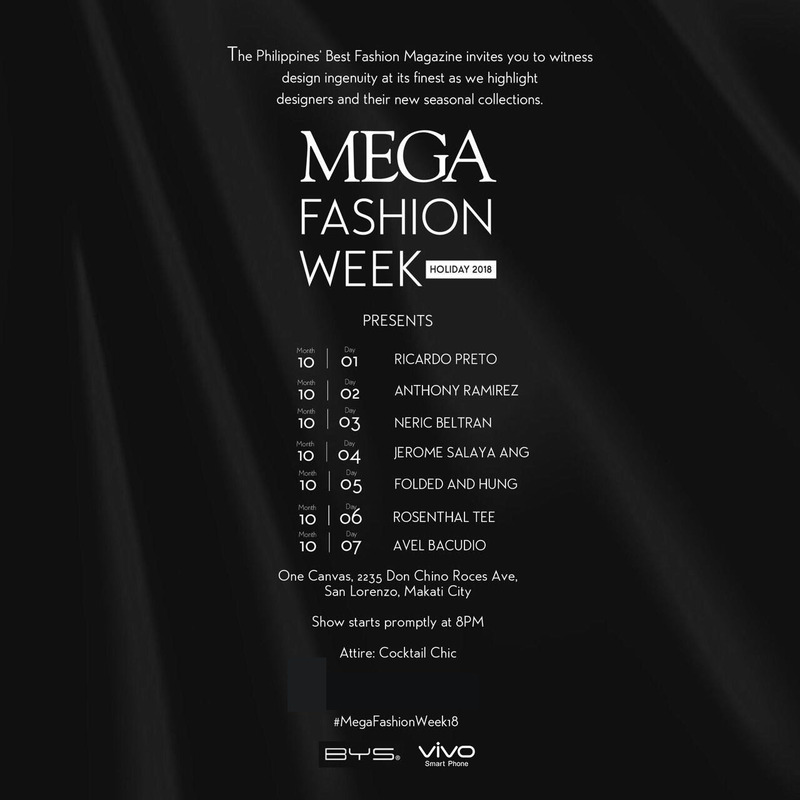 This has been highly recognized during last week’s MEGAFashion Week Holiday 2018 as Vivo sponsored the vogue event. It was a collaboration of contemporary perspectives on style and functionality. 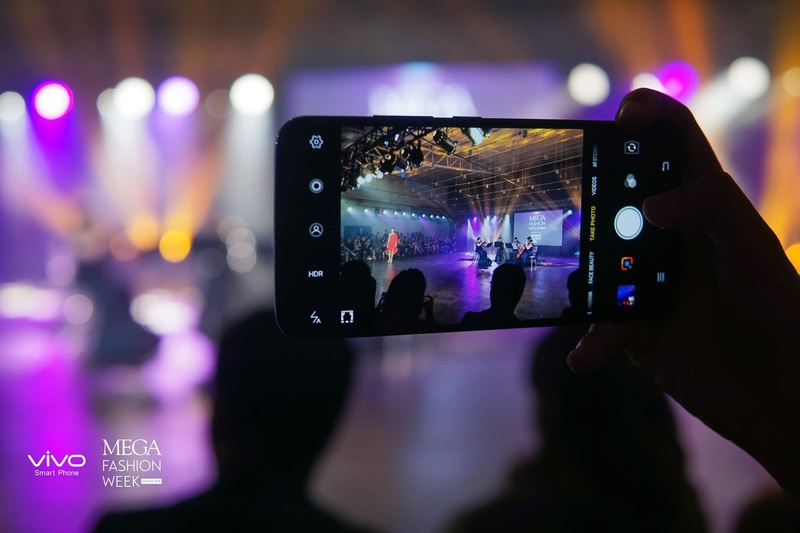 The showcase was an indication of the two brands’ relentless quest for breaking barriers in pioneering an in-depth fashion movement. Revered designers such as Neric Beltran, Jerome Salaya Ang, and Avel Bacudio gave their insights about the latest flagship phone and how it provides their needs as a designer. 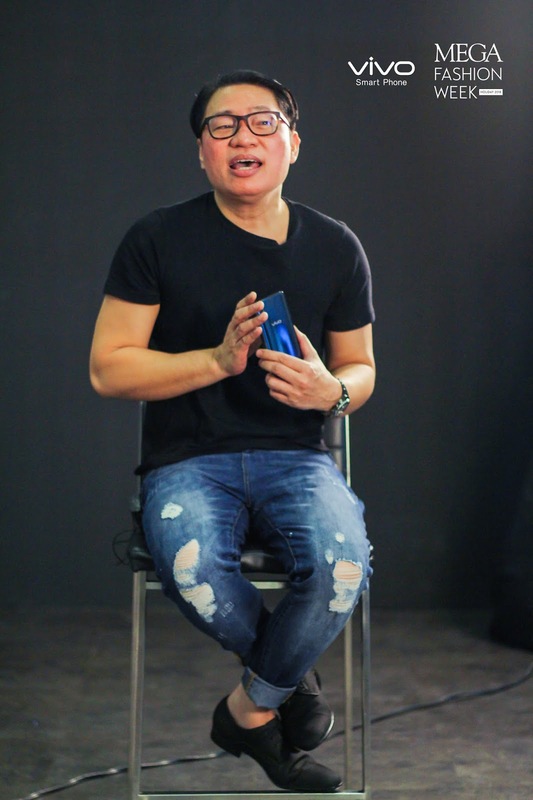 According to them, V11 is trendsetting, easy to use, and reliable when it comes to fulfilling their creative pursuits. 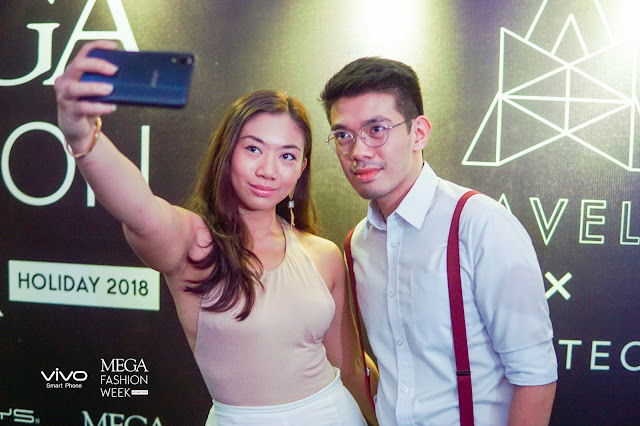 Designer and artist Avel Bacudio gushes about the Vivo V11’s stylish design and impressive features at the MEGA Fashion Week Holiday 2018. With the ingenious and stylish features of Vivo V11, it was able to seamlessly integrate itself into the most glamorous event of the year. 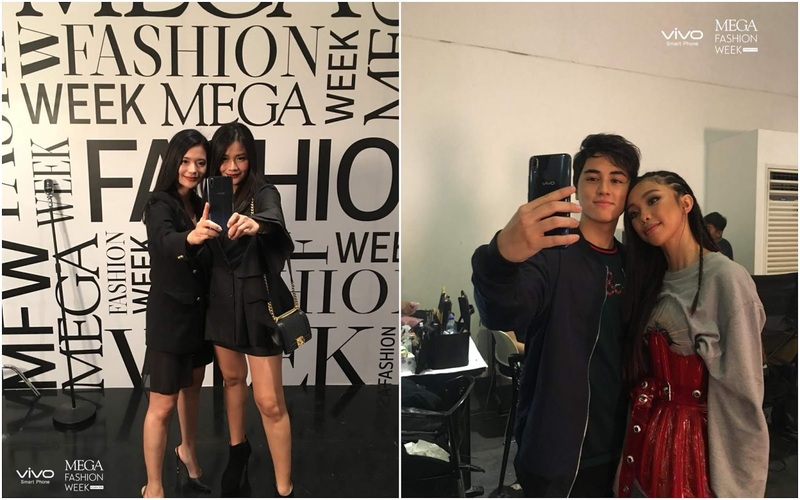 It further affirmed its status as a fashion-forward brand that is “daring to pursue true perfection, while continuously creating the surprising”. MEGA, The Philippines’ Best Fashion Magazine, held the celebrated MEGA Fashion Week from October 1 to 7, 2018. 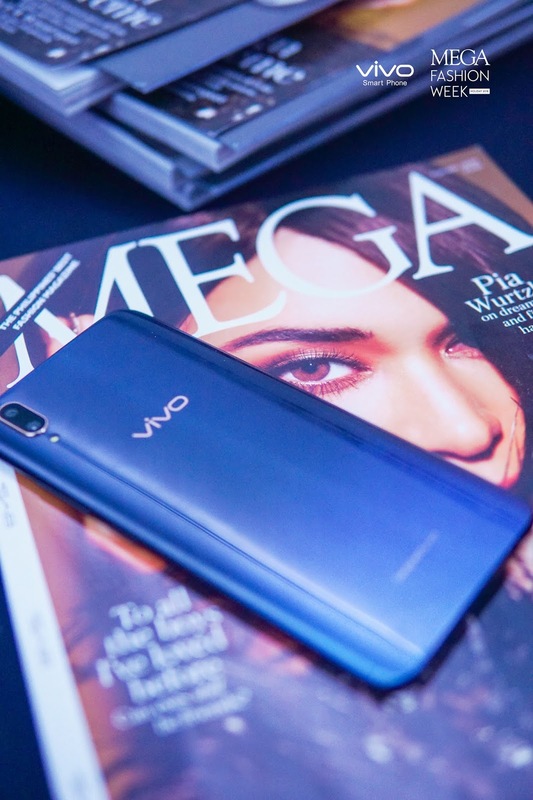 Vivo is the top 3 smartphone brand in terms of market share with 1.5 million users nationwide.